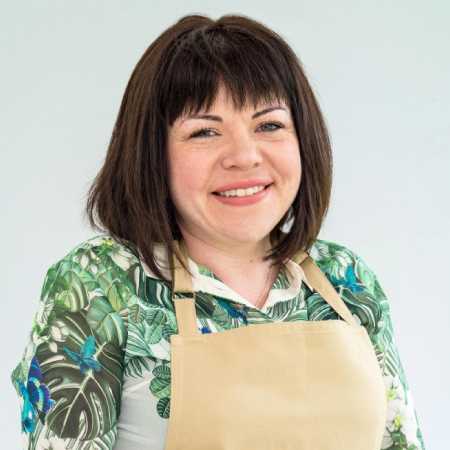 Born and raised in Bristol, Briony is a self-taught baker, inspired by her Nan’s baking wisdom and motivated by her determination never to let anything defeat her. Using YouTube tutorials to help her learn specific techniques, Briony has been baking seriously since 2013. She is a whizz with puff pastry – a weekly favourite at home with her husband and daughter – and has created several wedding cakes and stunning, intricately decorated novelty cakes for friends and family.